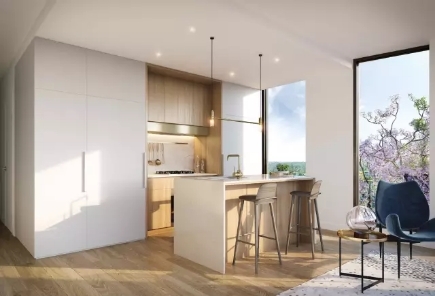 This apartment commands the best location in Macquarie Park. 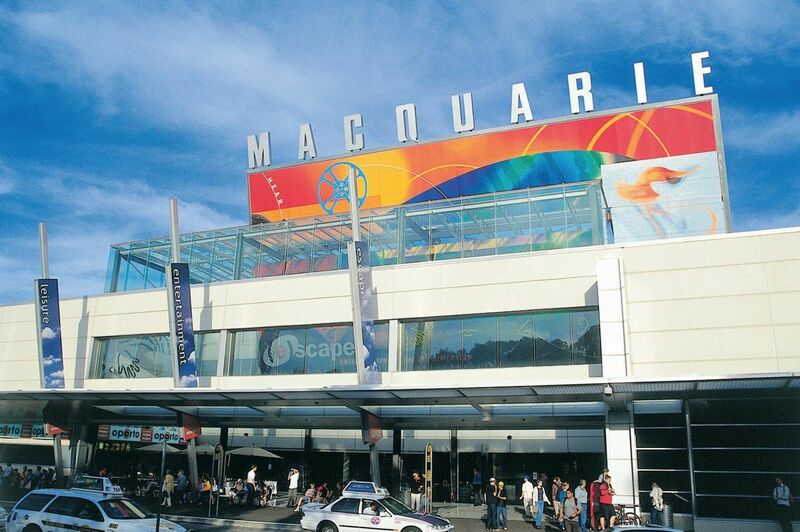 Everything is on your door step: train station and bus interchange, Macquarie shopping centre, Macquarie University, offices. 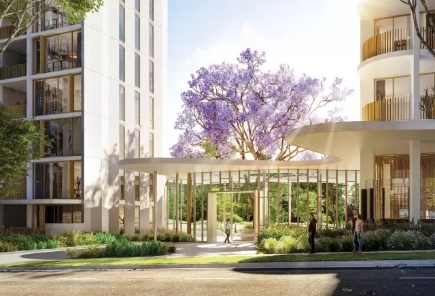 Living here will offer you a lifestyle of luxury and convenience like no other. 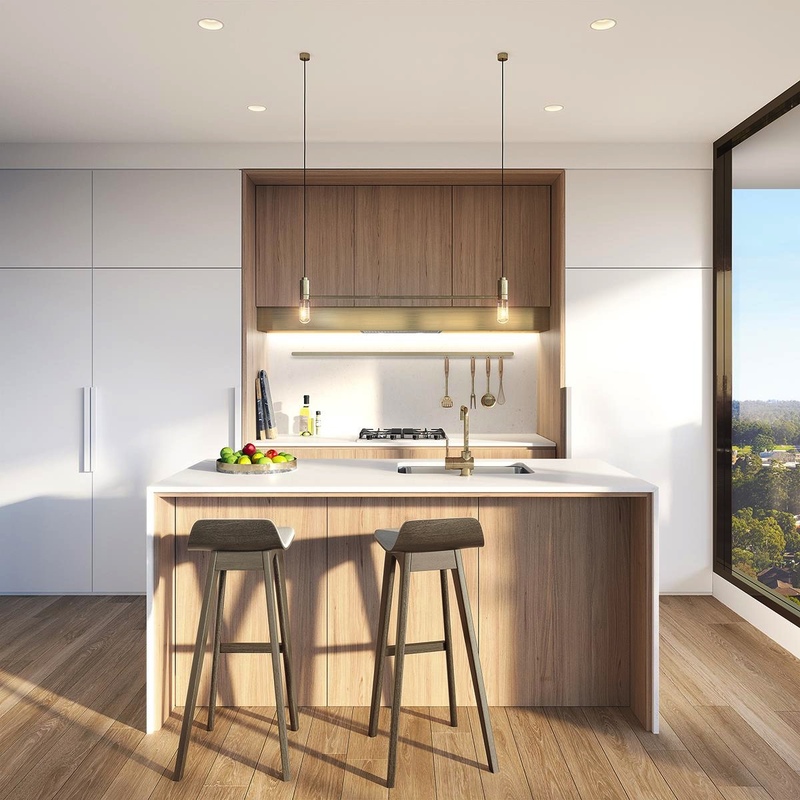 Set on level 17, you will enjoy district mountain view on your private balcony. 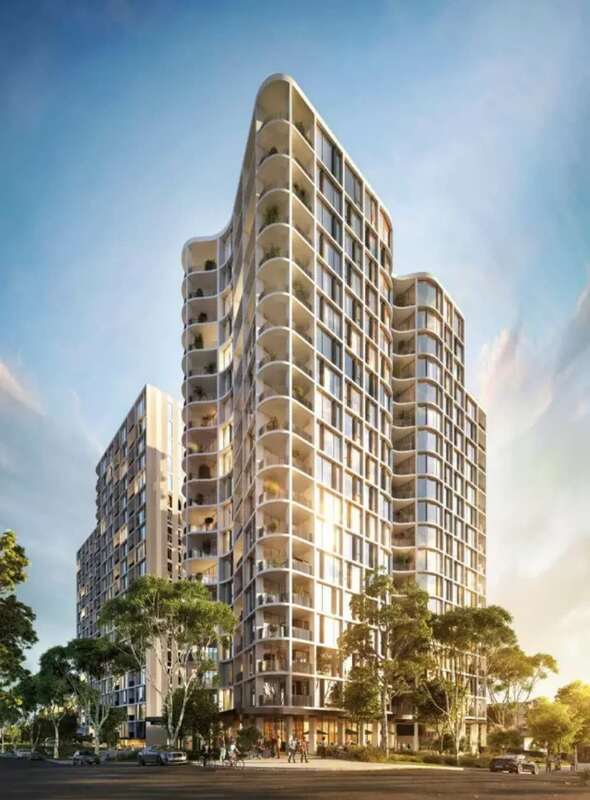 Designed by the award-winning architectural studio of DKO, it takes full advantage of the breathtaking views and parkside setting. 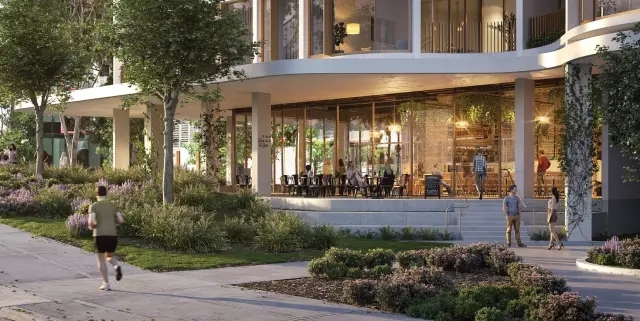 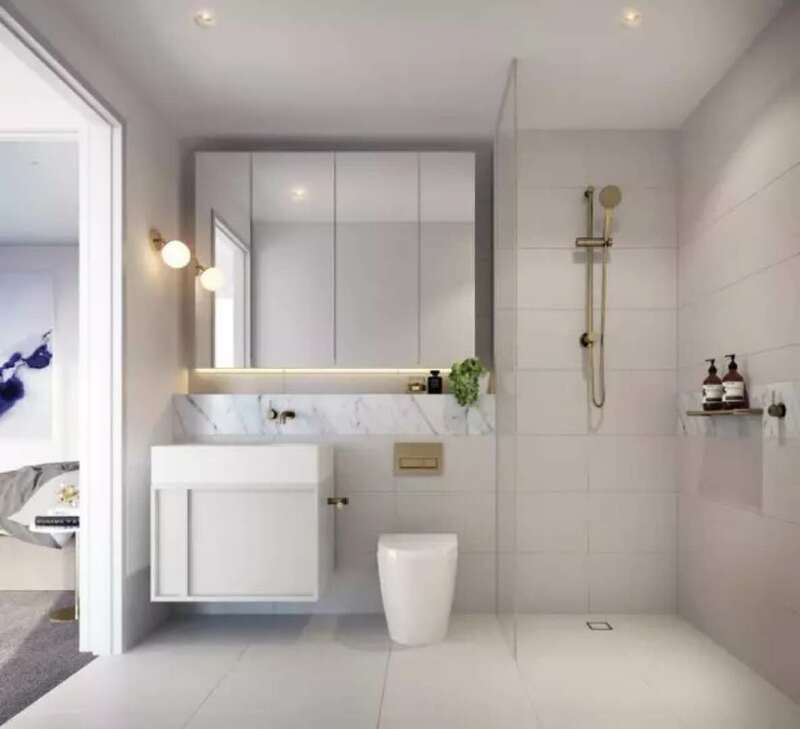 The ground level of Park One also includes cafe and retail spaces around the ground level – ready with supplies for a picnic on the lawn, a takeaway dinner to enjoy at home, or a quick morning coffee. 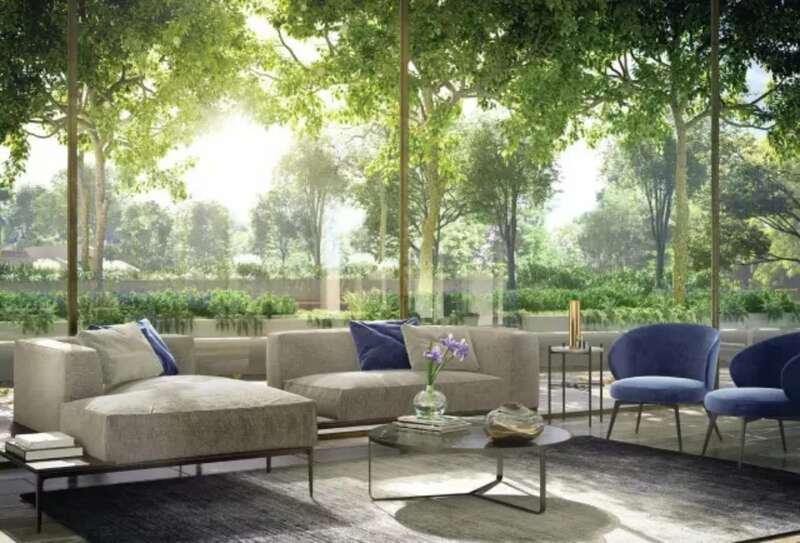 The private residents lounge is a haven of sophisticated design within its own gorgeous garden setting. 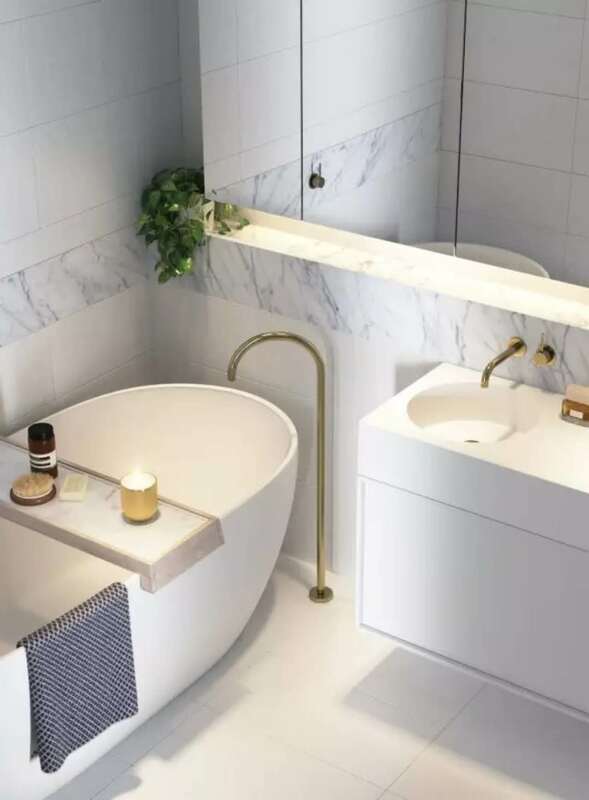 Plush seating, kitchenettes and a natural palette of stone, timber, marble and brass set the scene for moments of relaxed elegance. 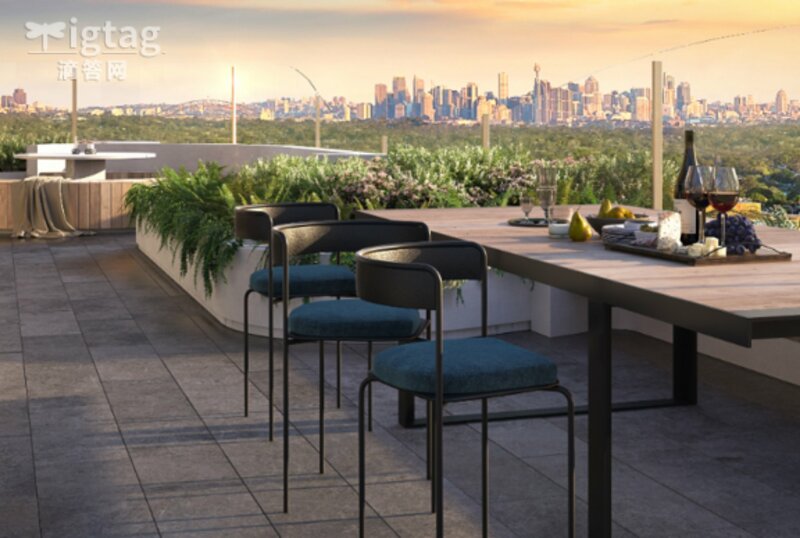 Residents also have access to the rooftop sky terrace on level 19, with barbecues and private dining facilities set against sweeping parkland and city panoramas.